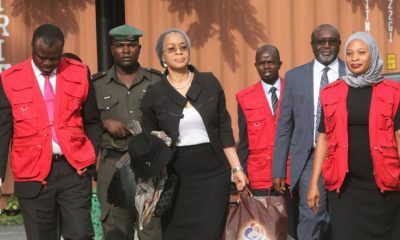 The Economic and Financial Crimes Commission has opened its case against Dr Doyin Okupe, a former Senior Special Assistant to former President Goodluck Jonathan, who is being prosecuted before Justice Ijeoma Ojukwu of the Federal High Court, Abuja. Naija News understands that Okupe is facing a 59-count bordering on money laundering, criminal diversion of funds to the tune of N702m. 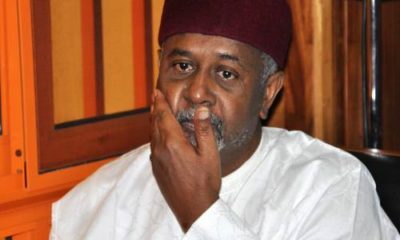 He is alleged to have collected the money from the Office of the former National Security Adviser Sambo Dasuki, for doing nothing. 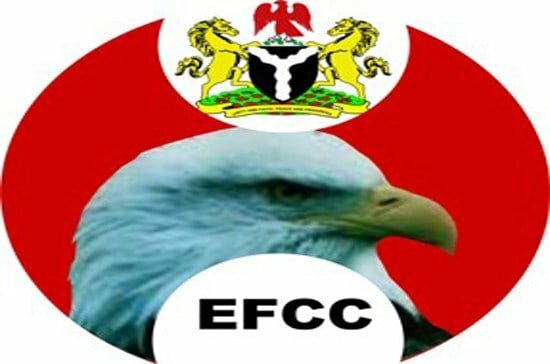 At the trial on Wednesday, the first prosecution witness, one Osas Azonabor, an operative of the Commission, who was led in evidence by the Counsel to the EFCC, Ibrahim Audu, told the court that sometime in 2016, the EFCC got an intelligence that some individuals were paid by the Office of the NSA for doing nothing. This is the Nigeria we voted to see. Where once upon a time people who Nigerians couldn't even greet as a result of some sort of complex now come seeking their sympathy on the social media.Thought you guys are untouchable. 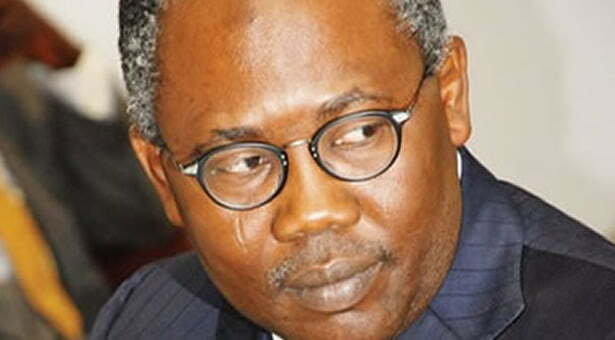 He said that when investigations began, it was realised that one of the beneficiaries was Okupe, who is the first defendant, adding that the EFCC wrote to the office of the NSA demanding the vouchers of the payments made to the defendant. According to him, after analysing the payment vouchers, it was realised that cash payment of N50m was made into Okupe’s account, as stated in the voucher of April 8, 2014. 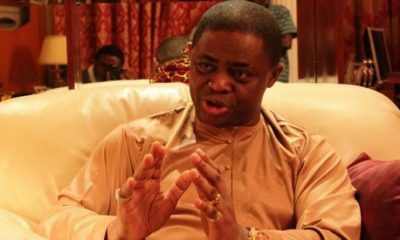 He also stated that another cash payment of N6m was found to have been made to Okupe on April 2, 2014. In addition, he explained, there were series of payments in multiples of N10 million made to Okupe between 2012 to 2014. The witness further told the court that EFCC’s investigation found the sum of N50m paid into the bank account of Value Trust Investment Limited, of which Okupe is a director, adding that another N35m was paid into the account of Abraham Telecoms Nig. Limited, to which Okupe is a signatory. “He told us he was the Senior Special Assistant to former President Goodluck Jonathan from 2012 and was placed on a monthly salary of N835,000, paid to him by the SGF,” Azonabor said. 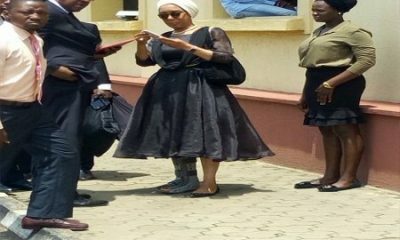 He explained further that the defendant said he was paid N10m monthly for 24 months by the office of the NSA and that the money was reduced to N5m monthly from January to May 2015. 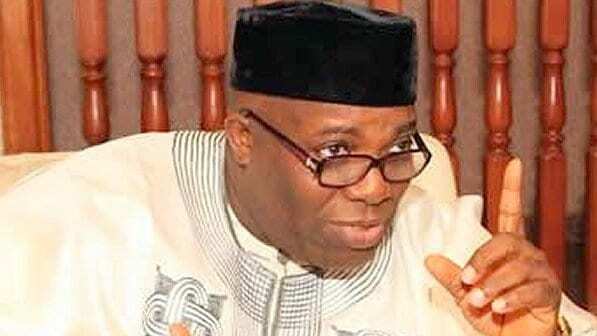 He said that Okupe had explained that the money was for special services and when asked to elaborate what he meant by ‘special services’, Okupe said part of the money was used to sponsor ‘Insight’, a programme on a national television”.